Pitch Your Peers, Inc. (PYP, pronounced “pipe”) is a fully tax-exempt, grant-giving charitable organization that started in the town of Greenwich, Connecticut in 2016. 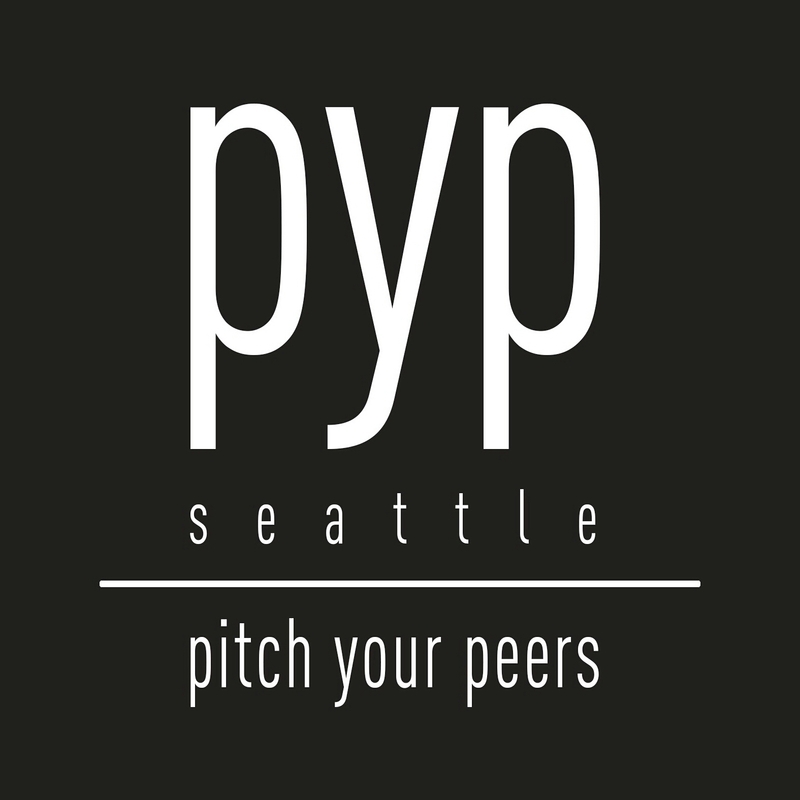 PYP Seattle was started in 2017 to serve the greater Seattle area defined as King County, Washington and is PYP’s first official chapter. We collect annual dues in the amount of $1000/member, pool the dollars and give at least one grant annually. Membership is by invitation only. The major difference between PYP and other grant funding organizations, is that we get the chance to pitch one another to steer the money to our own passion projects. It’s like Shark Tank…for charity. Bring your A-game and you could be handing your charity a MAJOR gift. PYP gives back to the community while simultaneously enriching its own membership’s skill set. We are all women who either still work or used to work in high-pressure environments where giving a great pitch was everything. PYP allows us to put those skills to work for great, local causes. By pitching, you get the word out about your passion project with more than a soundbite, to a captive, discerning audience. With PYP even if you pitch and lose…you win. Pitch a charity or be pitched to…that’s your choice. As a member of Pitch Your Peers, you’ll be doing good and giving back alongside other amazing, inspirational women. Together, we can do more.